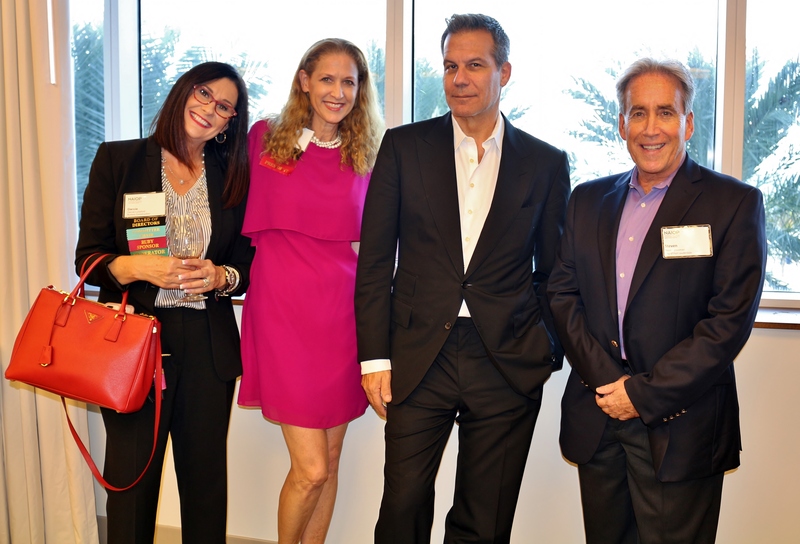 NAIOP South Florida, a Commercial Real Estate Development Organization, recently presented its Signature Speaker Series featuring world-renowned urbanist, author and thought leader Richard Florida. 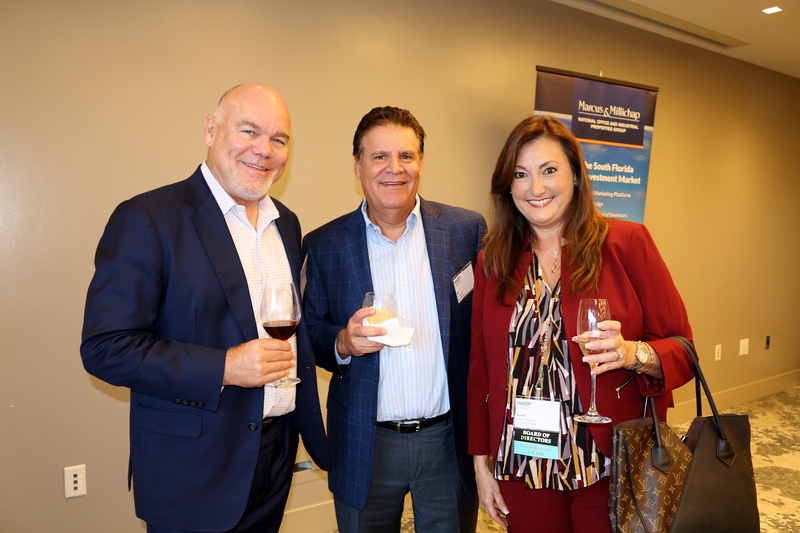 The sold-out event brought together the leaders of South Florida’s commercial real estate and urban planning industries for a talk on the future of the region. 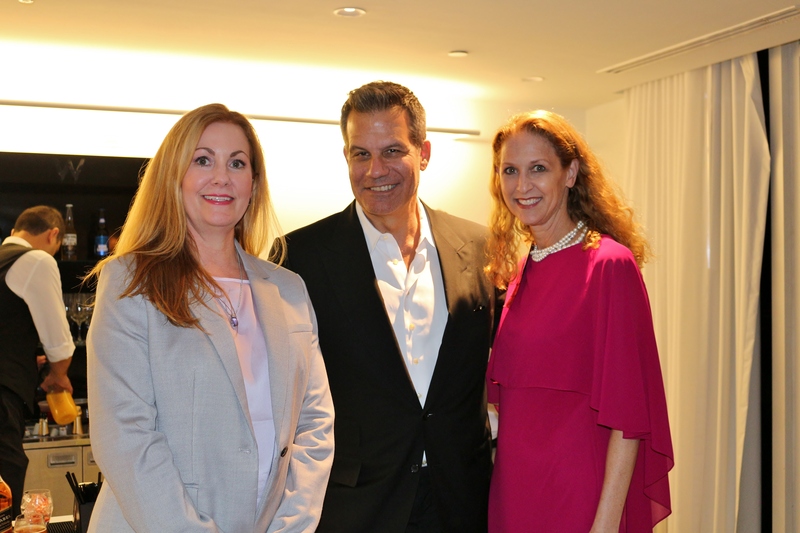 In addition to serving as a visiting fellow at FIU, Richard Florida serves as Director of Cities of the Martin Prosperity Institute at the University of Toronto and a distinguished fellow at New York University’s Schack Institute of Real Estate. 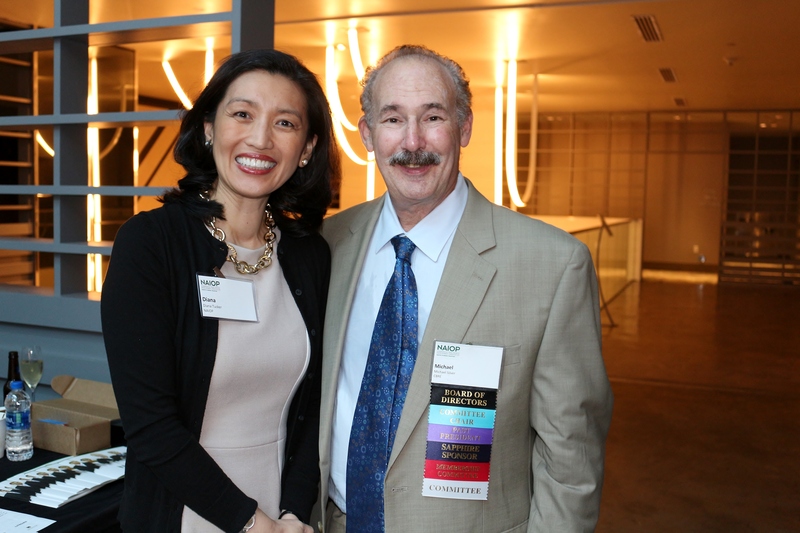 He is an award-winning author of The Rise of the Creative Class and The New Urban Crisis, which detail the impact and scope of his “Creative Class” theory. 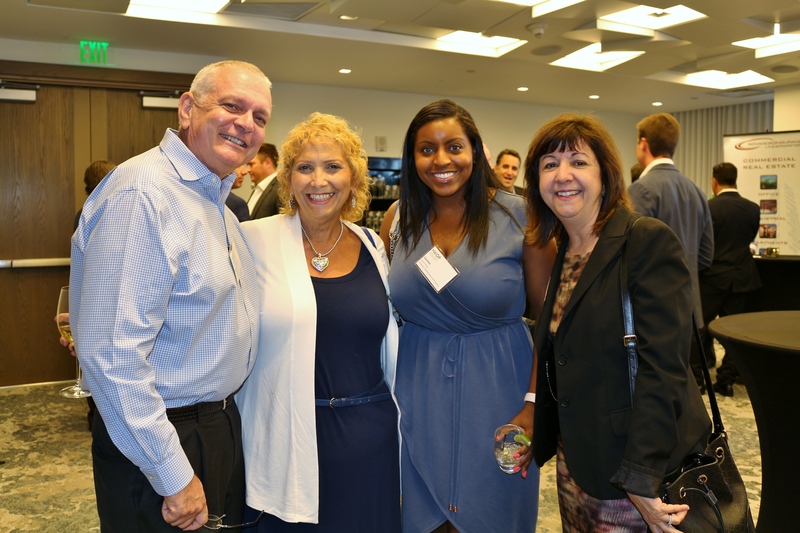 Florida posits that changes in urbanization and shifts in society can be attributed to the Creative Class, a group of 40 million Americans, more than a third of the American workforce, whose work is educated, creative and innovative. 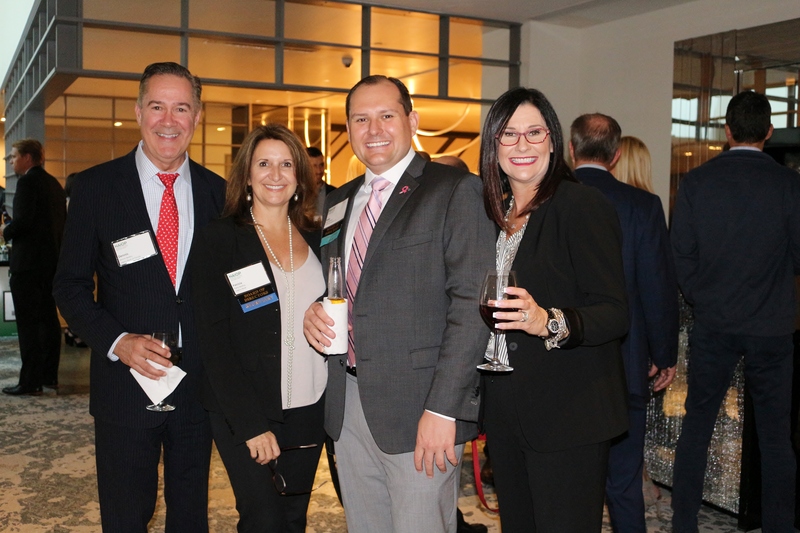 NAIOP South Florida’s annual Signature Speaker Series brings successful, knowledgeable and nationally acclaimed speakers to share insights with a diverse membership of real estate professionals and developers. 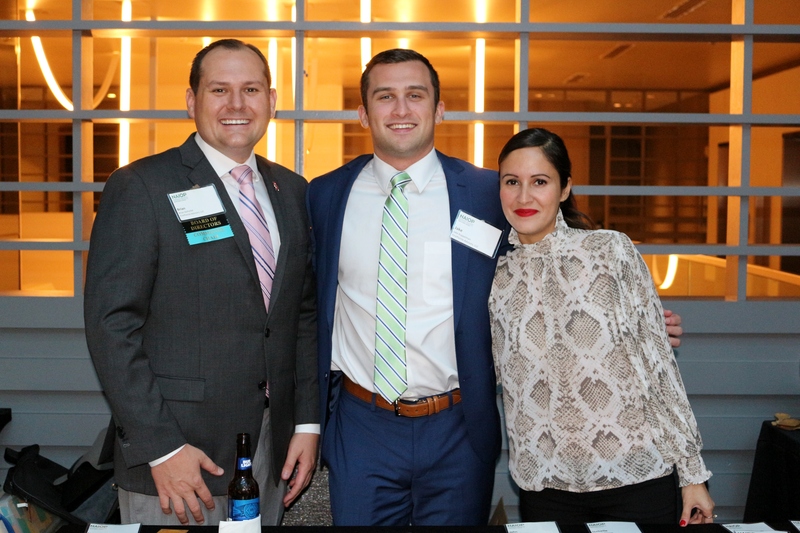 Featuring speakers such as Richard Florida and Steve Forbes, the Signature Speaker Series elevates the conversation and caliber of the chapter’s programming. 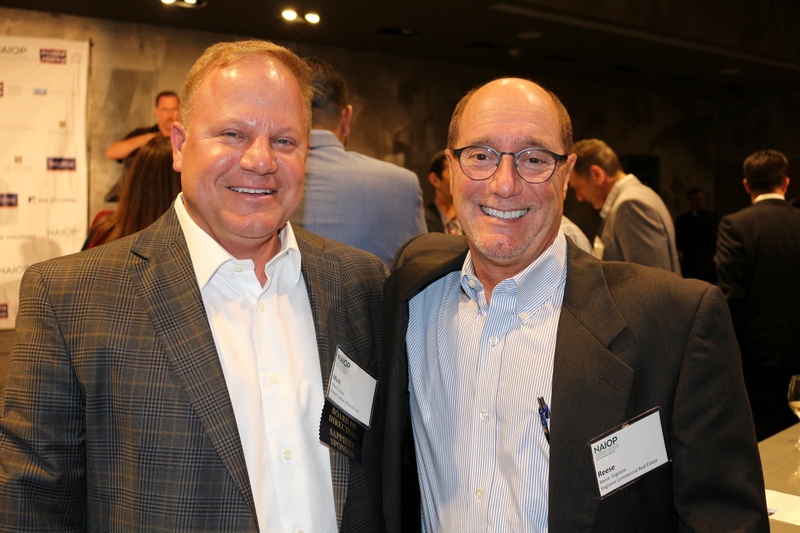 Event sponsors included Grover Corlew, Marcus & Millichap, Risk Strategies, Avison Young and Gunster.